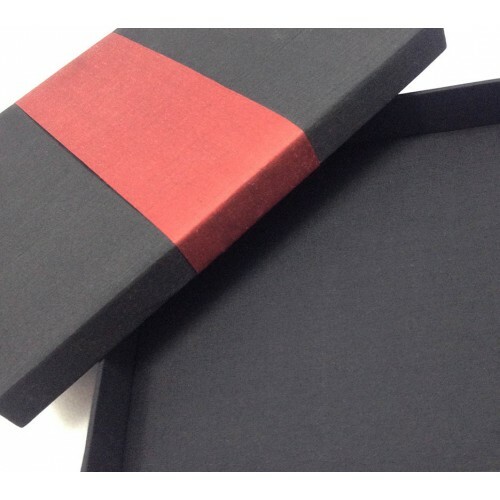 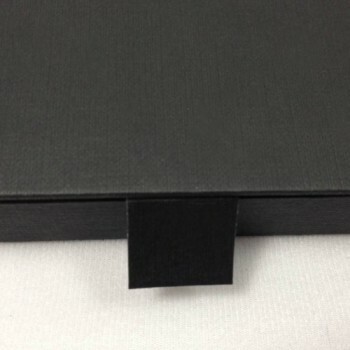 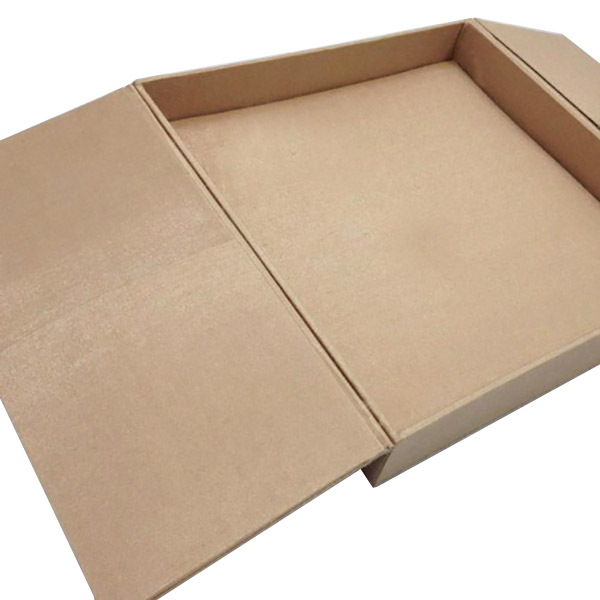 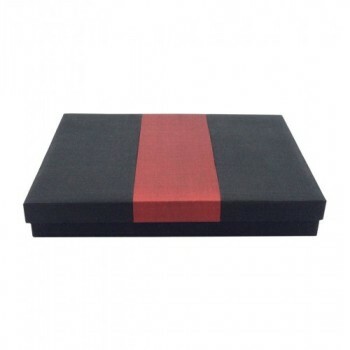 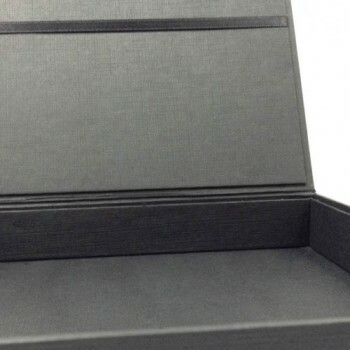 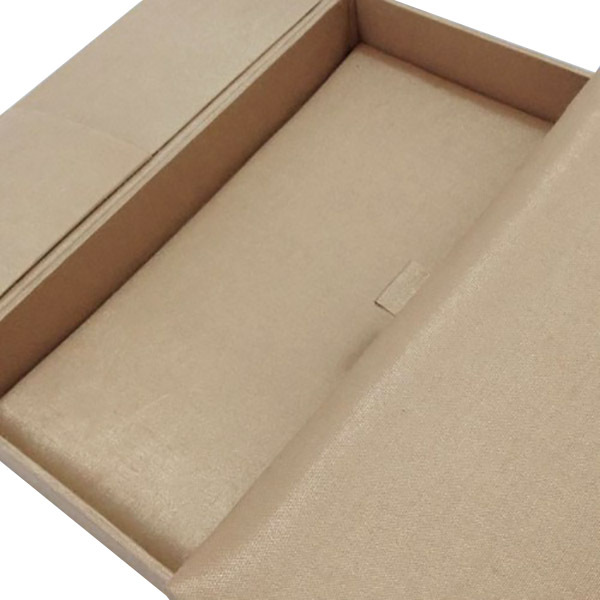 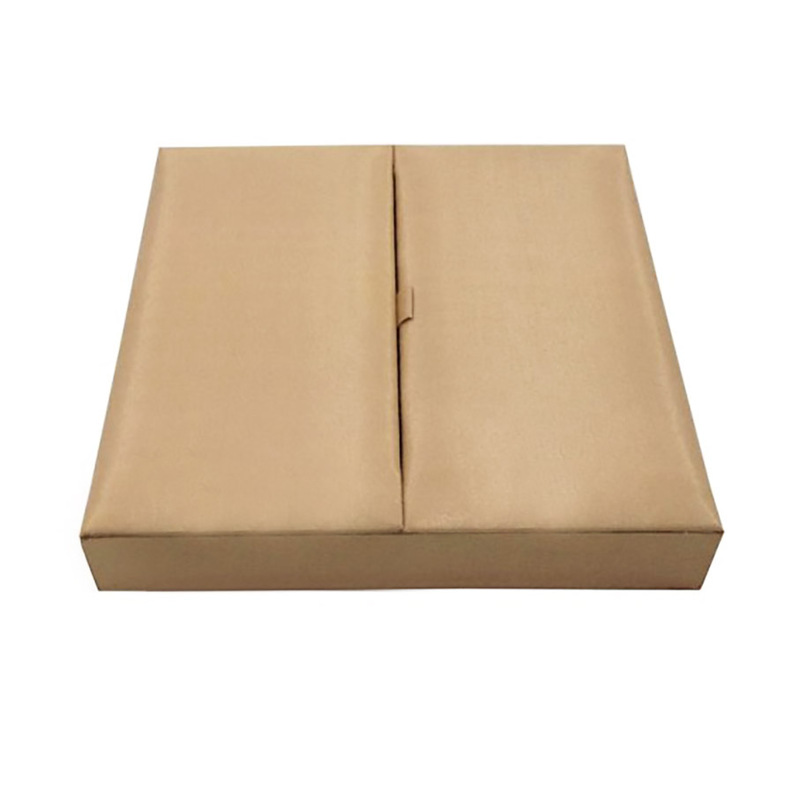 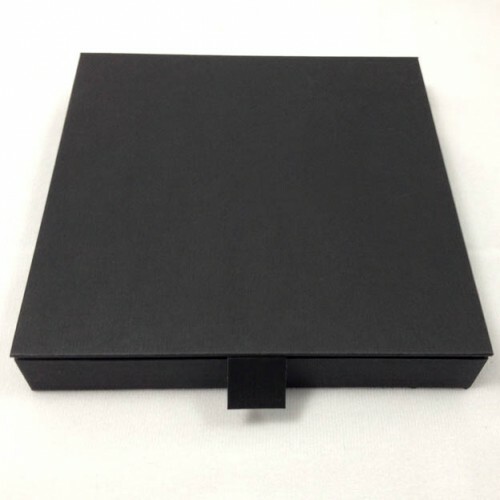 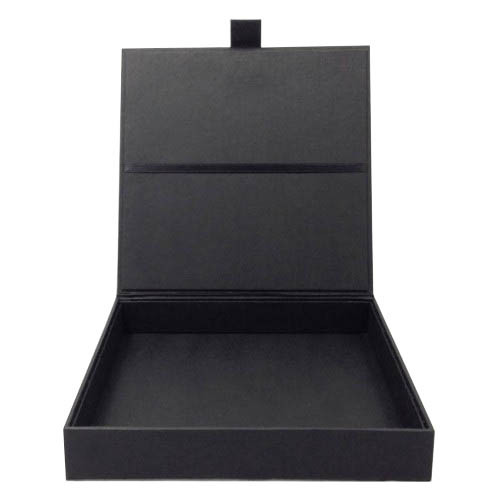 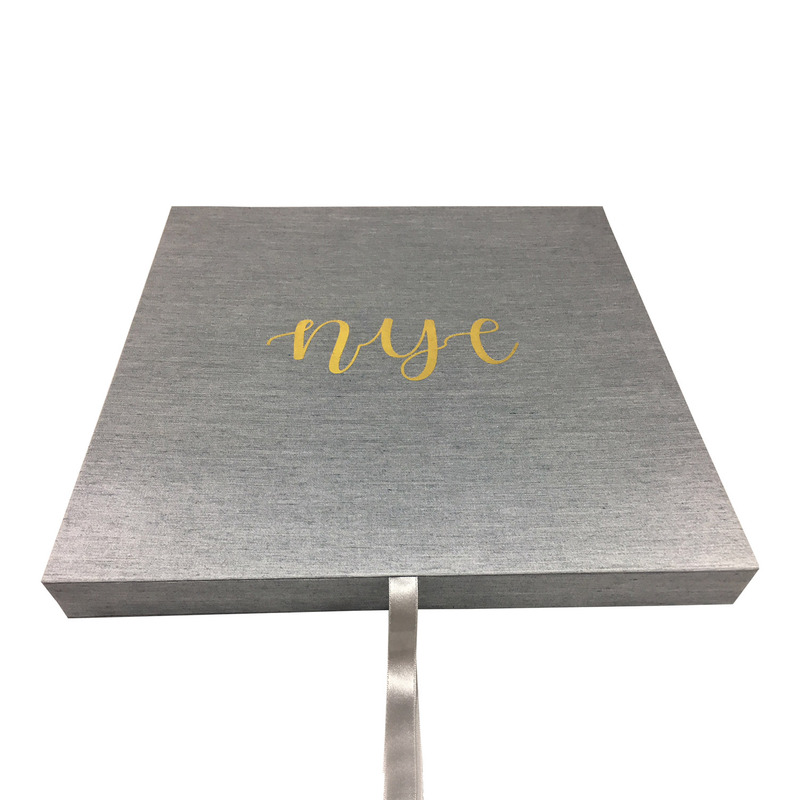 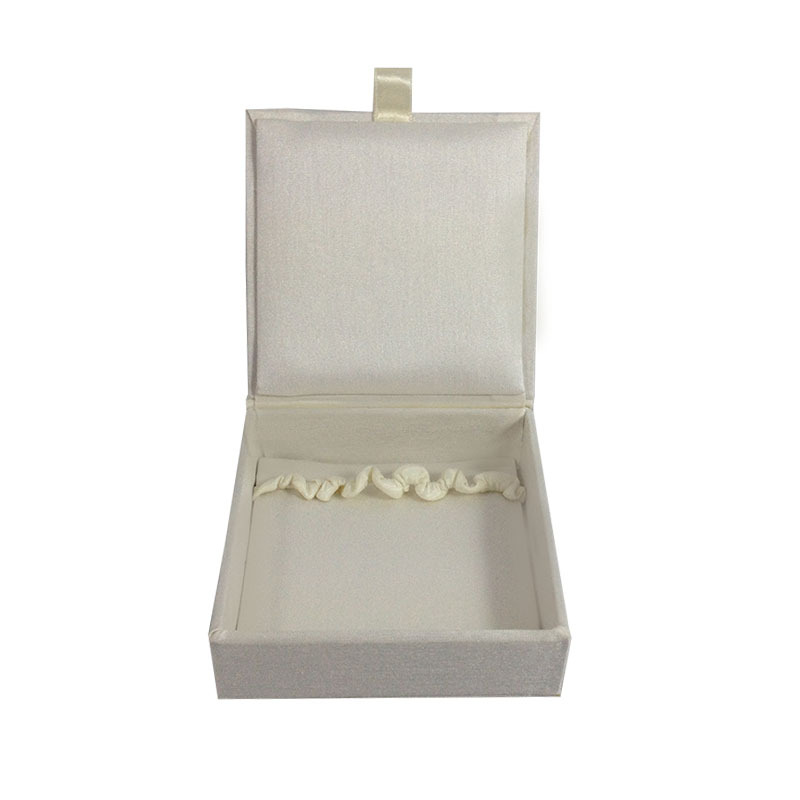 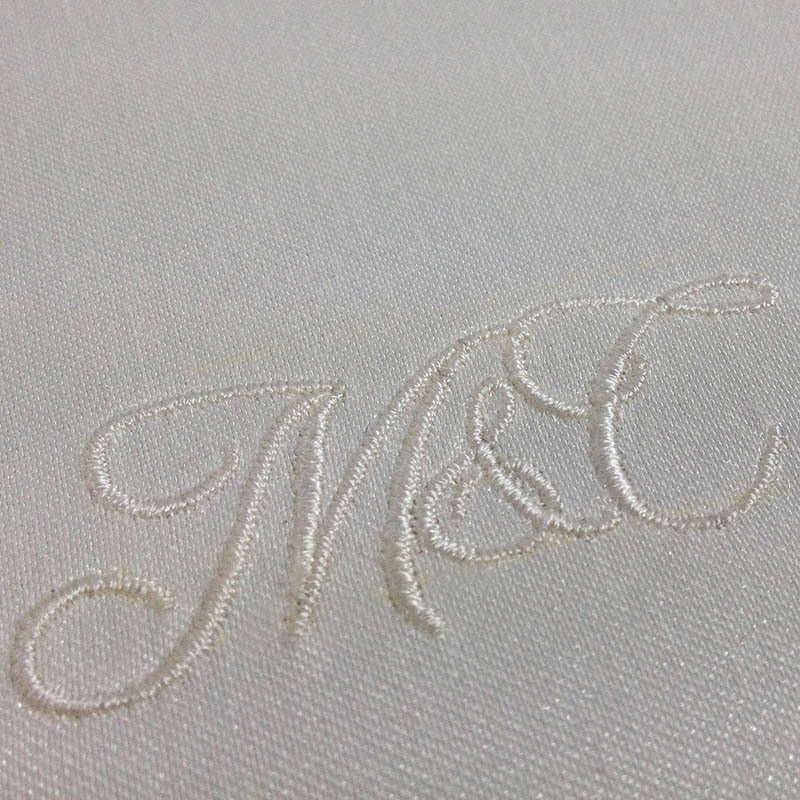 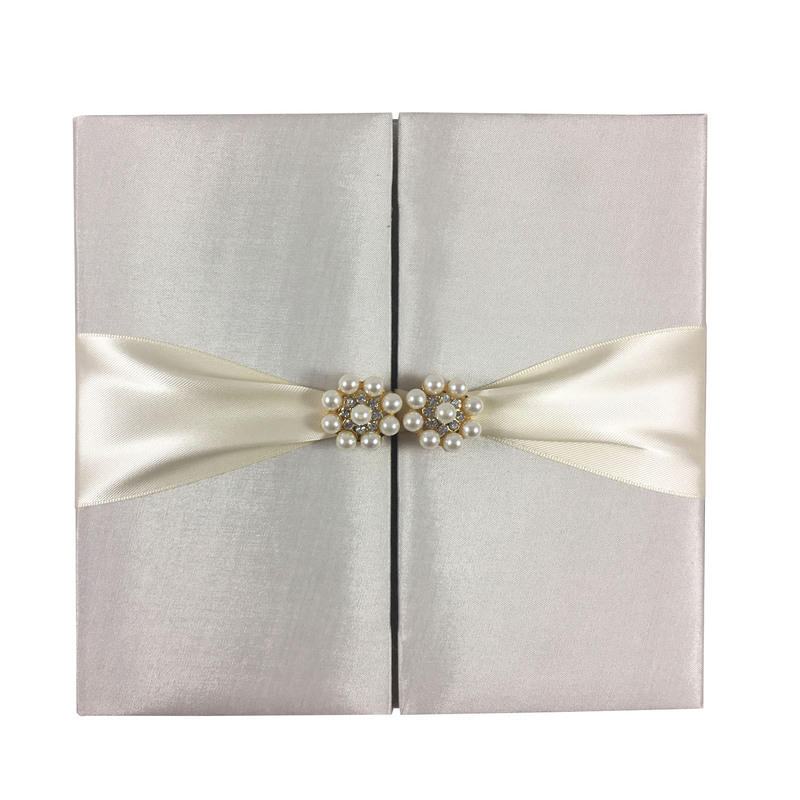 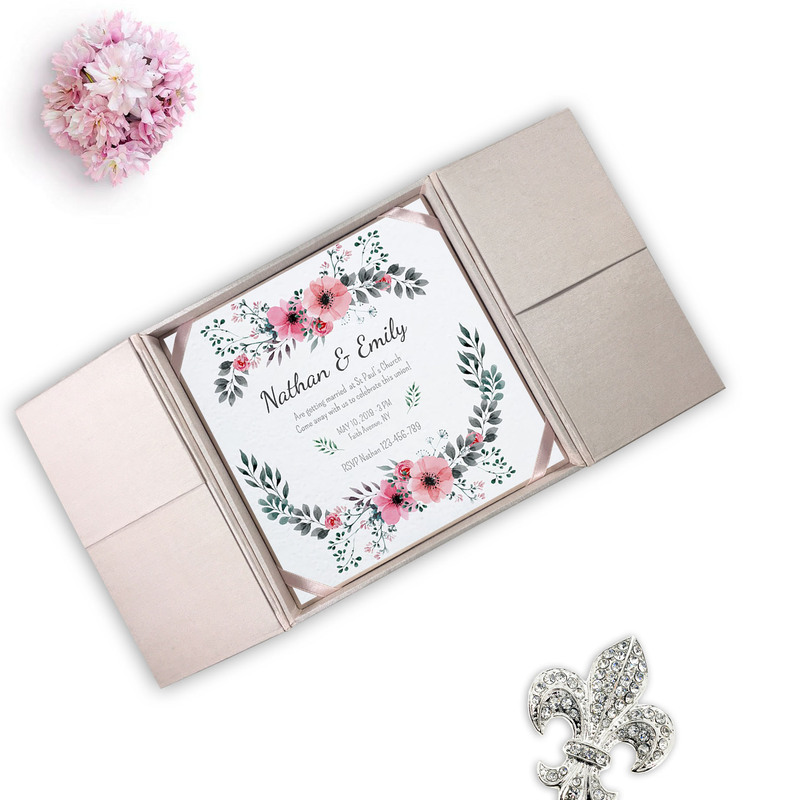 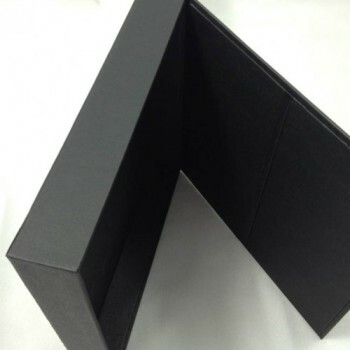 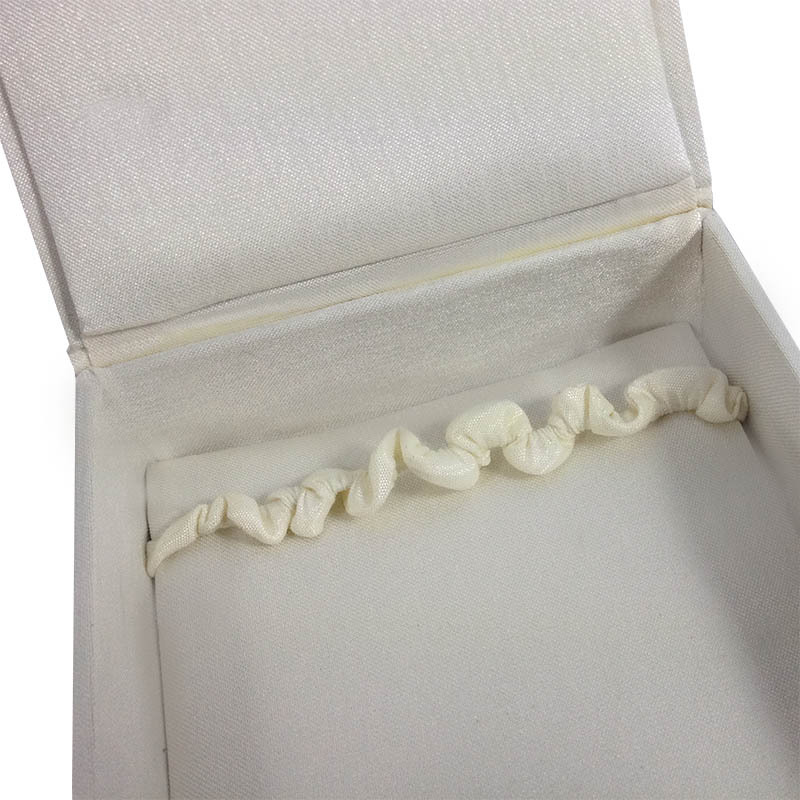 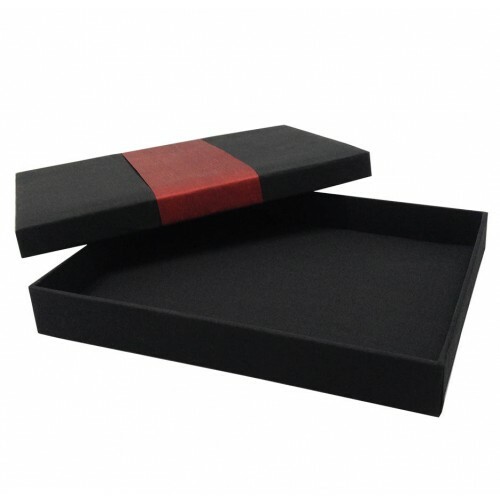 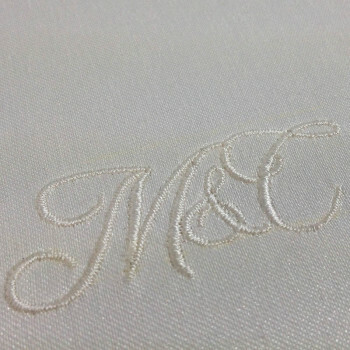 This is our classic plain gatefold wedding invitation box for wedding cards or jewellery packaging. 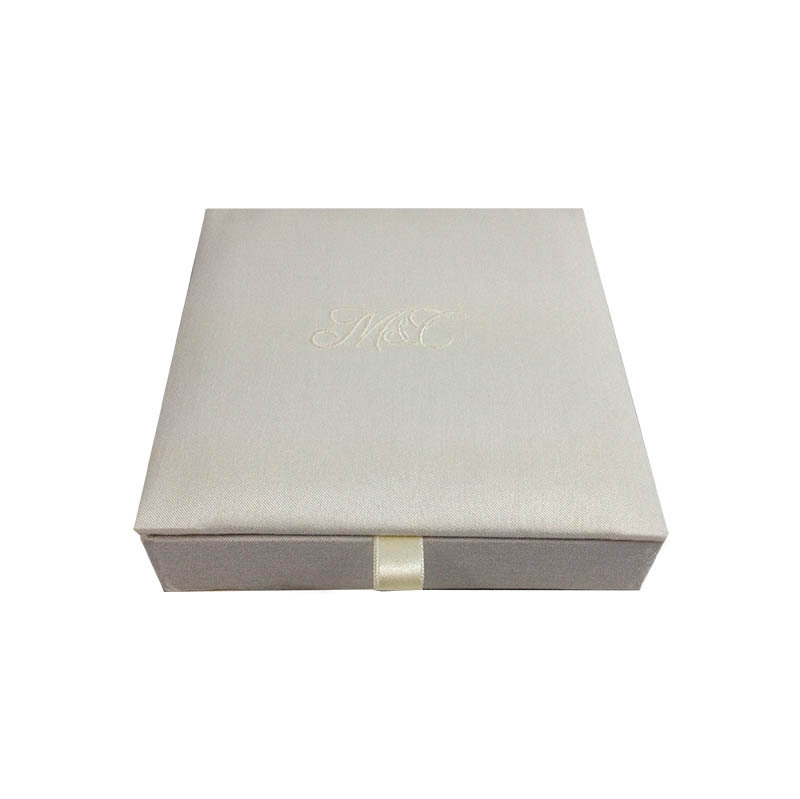 The box is handmade in our factory in Chiang Mai. 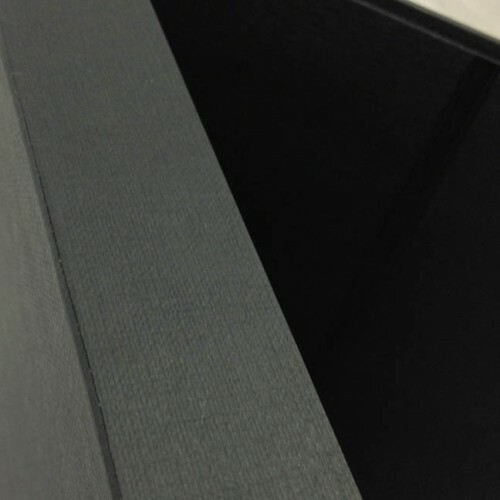 This design has a padded exterior and interior. 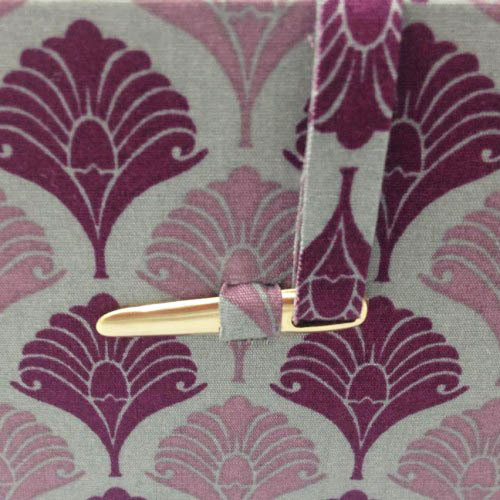 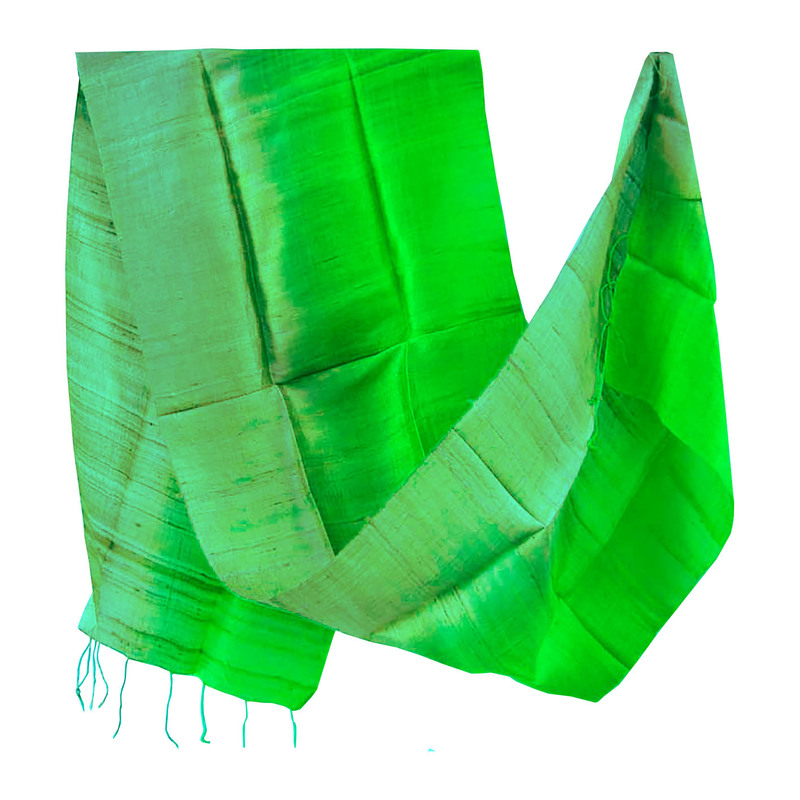 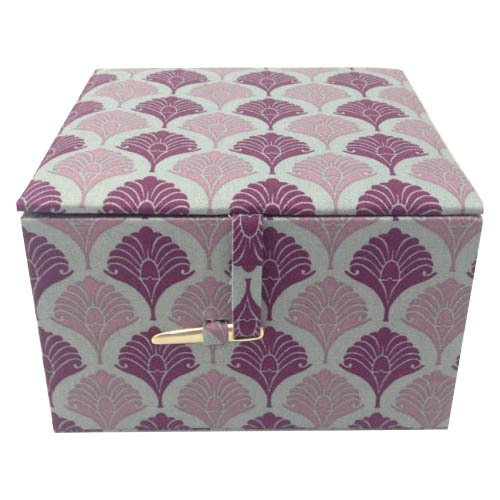 You will find pockets inside behind doors and ribbon holder on the padded bottom. 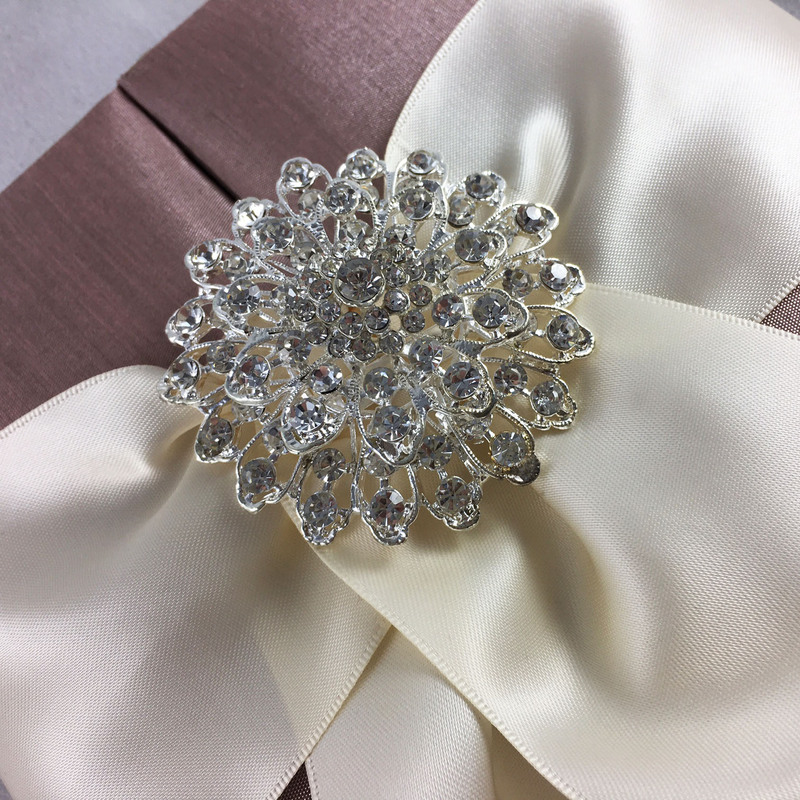 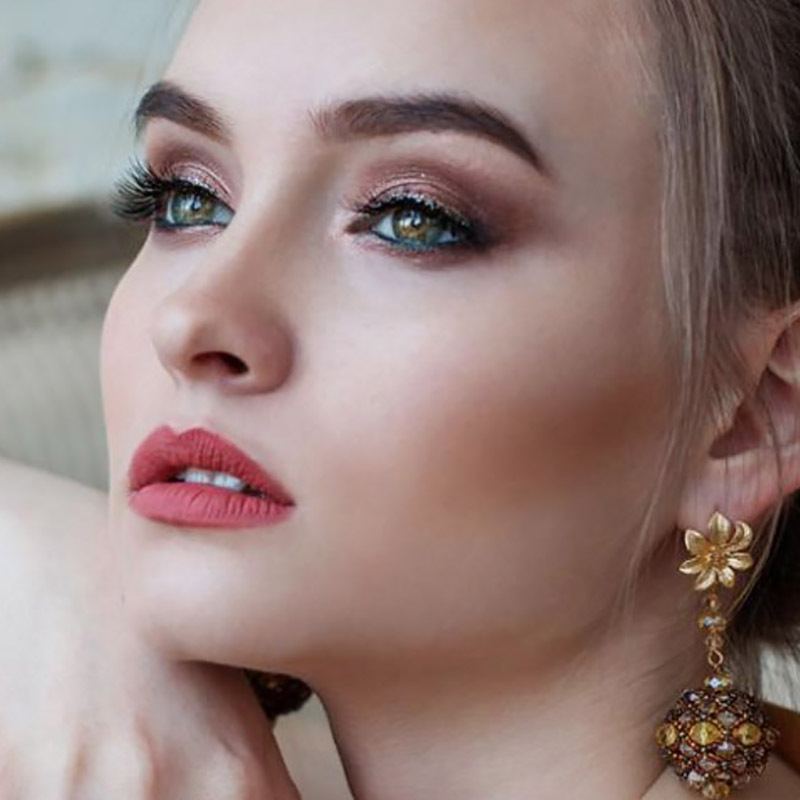 If you need to place a large order or need this style in another size or color, please contact us before you place your order.